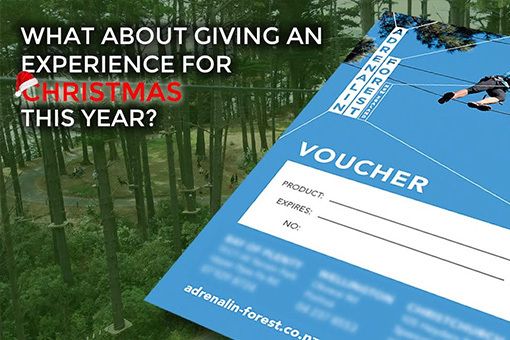 Ever thought of a Adrenalin Forest gift voucher. Find out more here! Located among natural surroundings in Canterbury, Wellington and the Bay of Plenty, Adrenalin Forest courses feature over 100 fun filled challenges across six levels. Each level is harder than the last, with obstacles starting at 1.5 metres above the ground that are suitable for a wide range of ages and fitness levels. To conquer the whole course and claim your bragging rights, you’ll be climbing, jumping and swinging at least 20 metres up in the air. But this isn’t just a test of your physical skills - each obstacle can be conquered in different ways, so you’ll be stretching your brain as well. Challenges include the Indiana jump, crossed logs, barrels, wrecking balls, a commando flying fox and Tarzan jump. 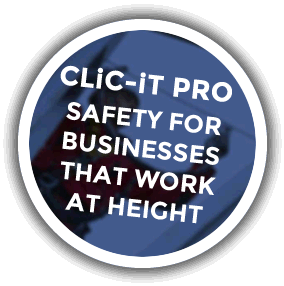 Nerves will definitely be tested, but the revolutionary Clic-iT safety system, which ensures a continuous connection to the safety line, will keep you safe at all times. To capture your three-hour adventure in the treetops, we offer GoPro HD Camera hire on site. Are you ready to push your limits with a high adrenalin experience? Find out more or book by contacting us today. The Park is suitable for all ages (from 1.30 metres tall), for everyone with a basic level of fitness, fabulous for team building and for corporate and conference delegates. We can cater for small and large groups up to 100 people at the same time. It takes around 3 hours to complete the whole course. Affordable, fun and challenging, the Adrenalin Forest is fast becoming the number one adventure tourism company in New Zealand.